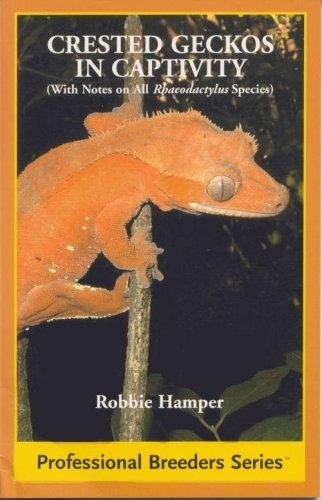 Revised and expanded edition of the crested Gecko 'Rhacodactylus ciliatus' of New Caledonia with notes on all 'Rhacodactylus' species. Provides chapters on the crested gecko in nature, anatomy, selection, housing, diet, breeding, eggs and incubation, hatchling care, health and diseases, and various color morphs being produced in captivity. Approximately 90 full-color photographs, and a map of New Caledonia.